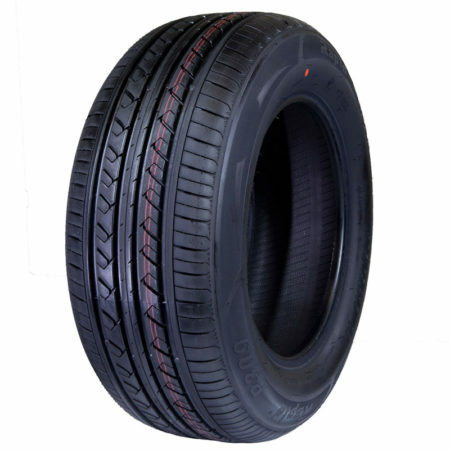 Are you looking to buy high quality, good value tyres online? 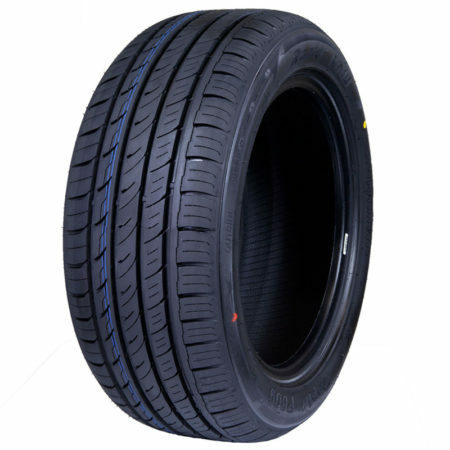 At Virgo Tyres, we specialise in the online sale and supply of great value tyres for cars, vans and jeeps. So when you are purchasing your tyres online from www.virgotyres.com, we know exactly what you need. We know you want a high quality tyre. We know you want free delivery. We know you want total customer satisfaction. Most of all, we know you want genuine value for money. That is why motorists all over Ireland come to us when they are buying their tyres online. Through our extensive market research and feedback from our customers, we know we offer unbeatable prices on our full range of car, van and jeep tyres. Add in free delivery and a 100% satisfaction guarantee and you now know you’ll be receiving the very best tyres on the market at great prices. Browse our product range below, and to see further information on any of the tyres just click on the image.